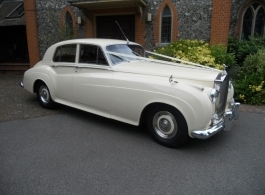 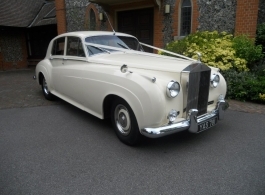 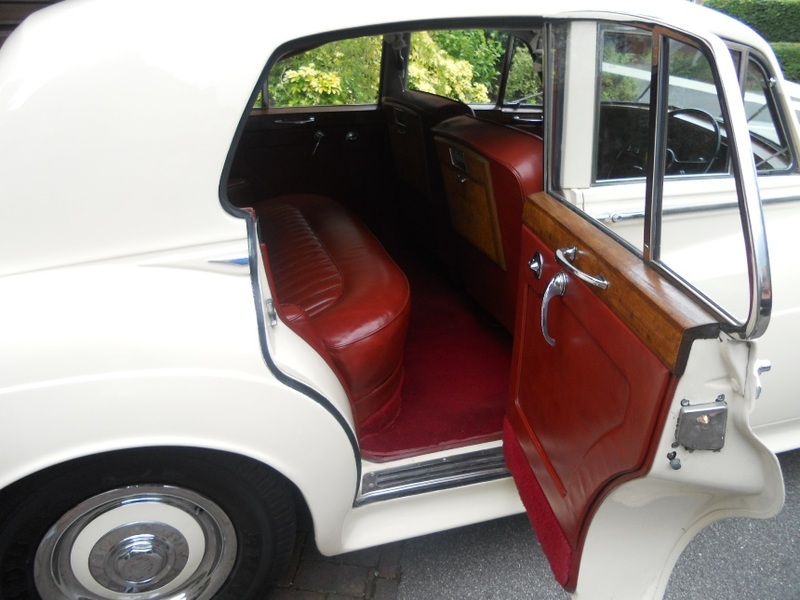 The classic Rolls Royce Silver Cloud wedding car is the ultimate in luxury and elegance. For the Bride and her Father / Bride & Groom to be Chauffeur driven in a 1958 Rolls Royce will add a touch of class to your special day. The car with Burgundy leather seats is a great contrast to a White wedding dress and the one with Cream leather seats offers a more traditional feel, both cars however are immaculate inside and out.